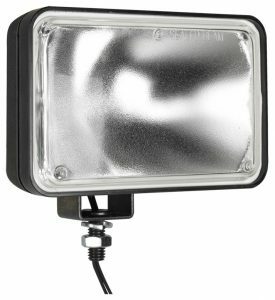 Rugged, easy-to-install lamps are available in 12 or 24 VDC and 35, 50 or 60 watt configurations with a variety of beam patterns. 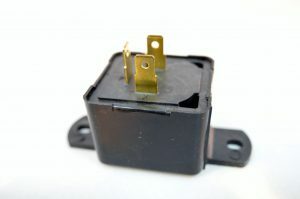 Flashers have mounting ears and utilize a spring mass motor, which provides up to ten times the service life of conventional thermal flashers. 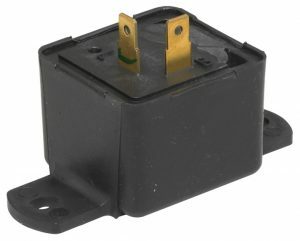 Flashers have forgiving (9-16 & 18-32) DC voltage ranges and exceed SAE J-590B and J-945 specifications. Hobbs means heavy duty! 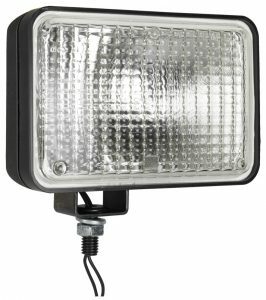 Voltage: 12V, Wattage: 35W/60W, Current: 3A/5A, Type: 4” x 6” Halogen, Beam Pattern: HI-LO Driving. 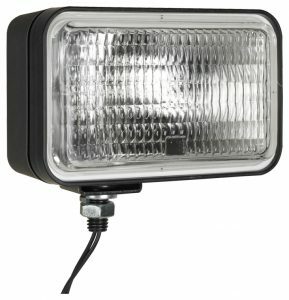 Voltage: 12V, Wattage: 50W, Current: 4A, Type: 4” x 6” Halogen, Beam Pattern: Wide Flood. 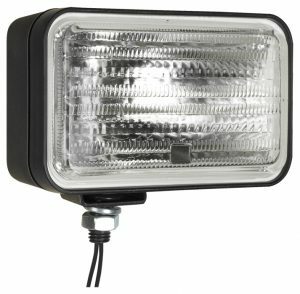 Voltage: 12V, Wattage: 50W, Current: 4A, Type: 4” x 6” Halogen, Beam Pattern: Spot. 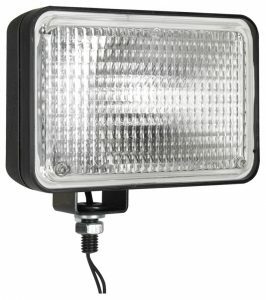 Voltage: 12V, Wattage: 50W, Current: 4A, Type: 4” x 6” Halogen, Beam Pattern: Trapezoidal. 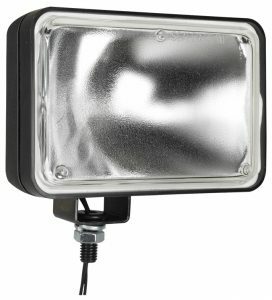 Voltage: 24 V, Wattage: 60W, Current: 2.5A, Type: 4” x 6” Halogen, Beam Pattern: Flood 80° x 30°. Voltage: 24V, Wattage: 60W, Current: 2.5A, Type: 4” x 6” Halogen, Beam Pattern: Trapezoidal. 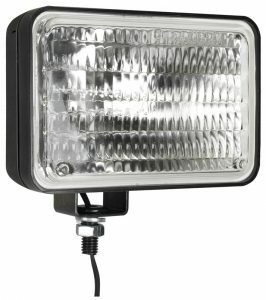 Voltage: 24V, Wattage: 60W, Current: 2.5A, Type: 4” x 6” Halogen, Beam Pattern: Spot. 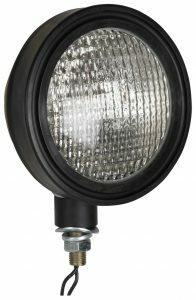 Voltage: 12V, Wattage: 50W, Current: 4A, Type: 5” Round Halogen, Beam Pattern: Wide Flood. 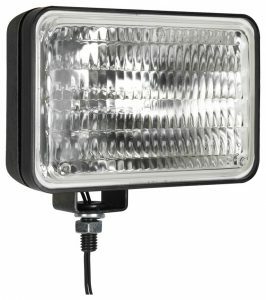 Voltage: 12V, Wattage: 50W, Current: 4A, Type: 3” x 5” Halogen, Beam Pattern: Narrow Flood. 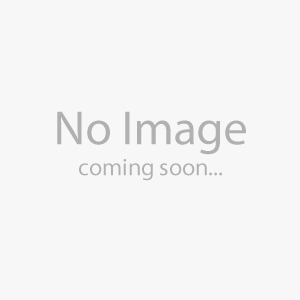 Voltage: 12V, Wattage: 50W, Current: 4A, Type: 3” x 5” Halogen, Beam Pattern: Trapezoidal. 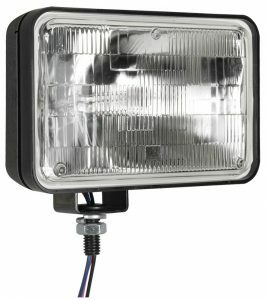 Voltage: 24V, Wattage: 60W, Current: 2.5A, Type: 4” x 6” Halogen, Beam Pattern: Narrow Flood. 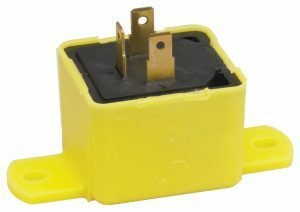 Voltage: 12V, Terminal: 2, Compatible Number: 13600-01. 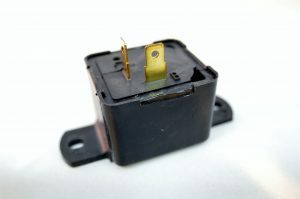 Voltage: 12V, Terminal: 3, Compatible Number: 15513-01.